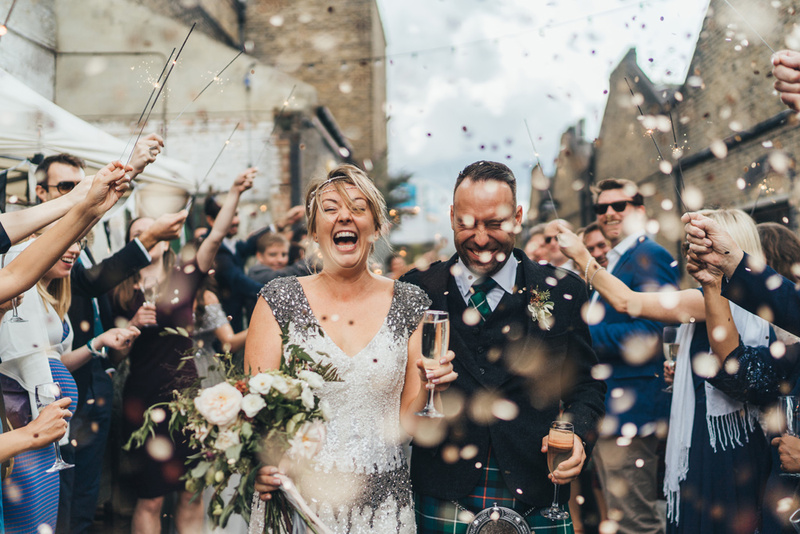 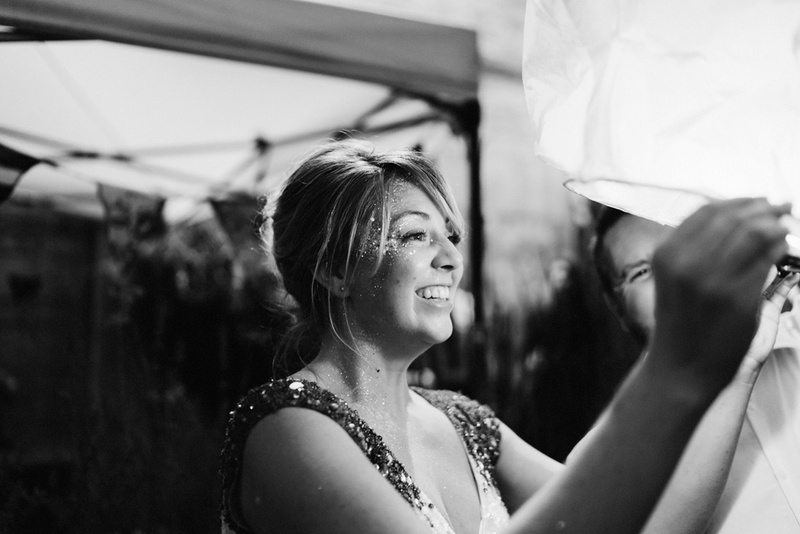 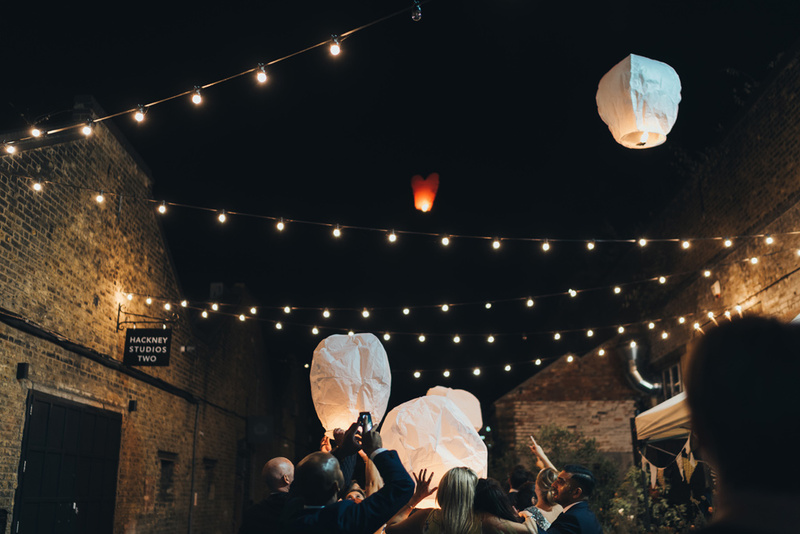 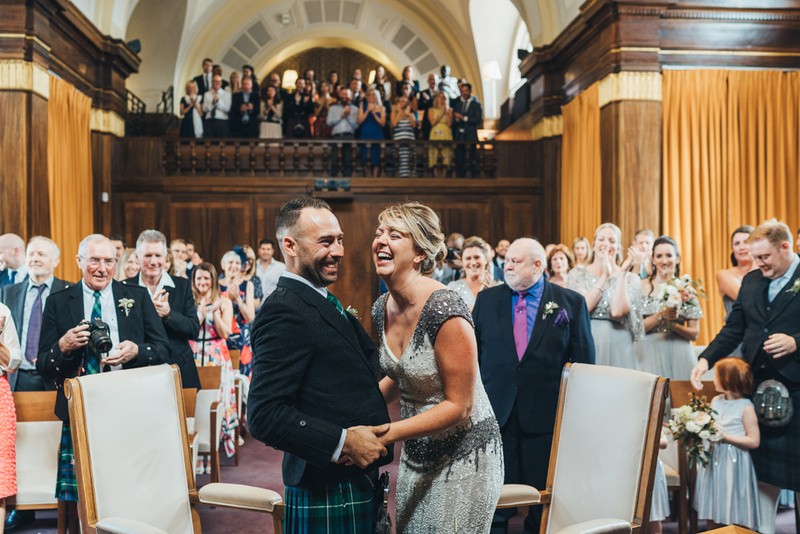 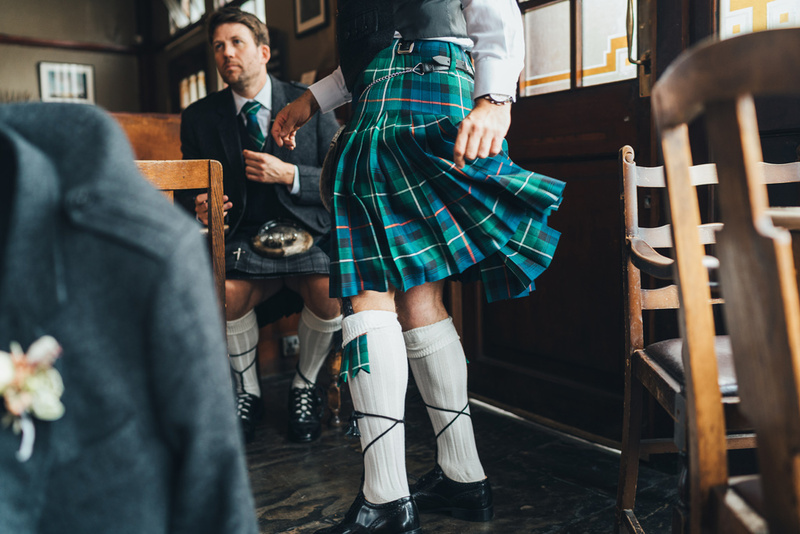 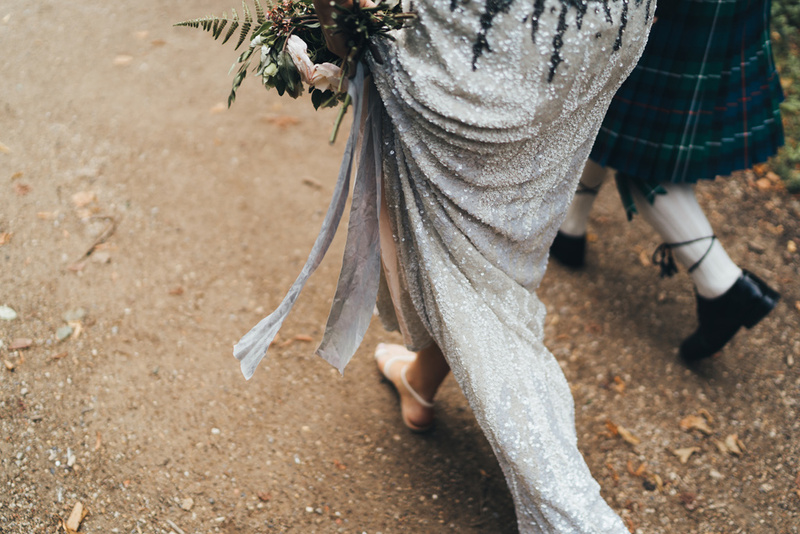 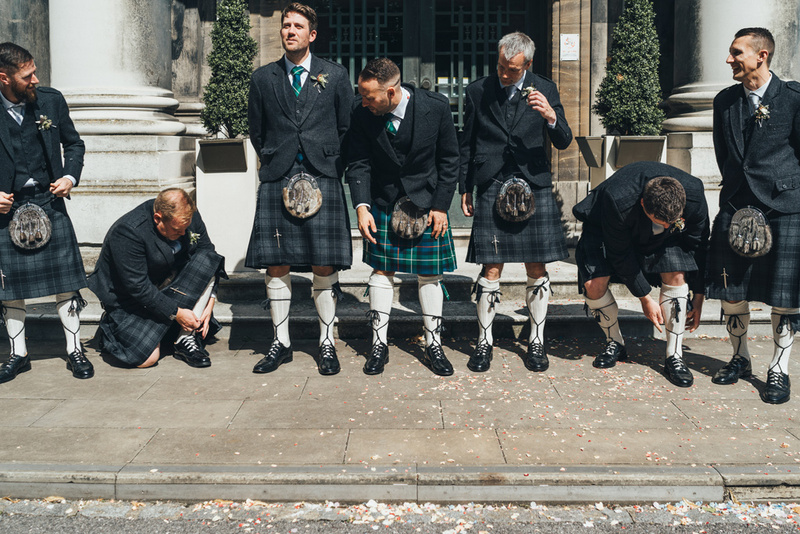 200 meters of bunting, gold painted animals, a glitter artist, gold confetti canons, sparklers, a cheese wedding cake, paper lanterns, a baby in a kilt & a sequin wedding dress – Julia & Duncan’s wedding had it all! 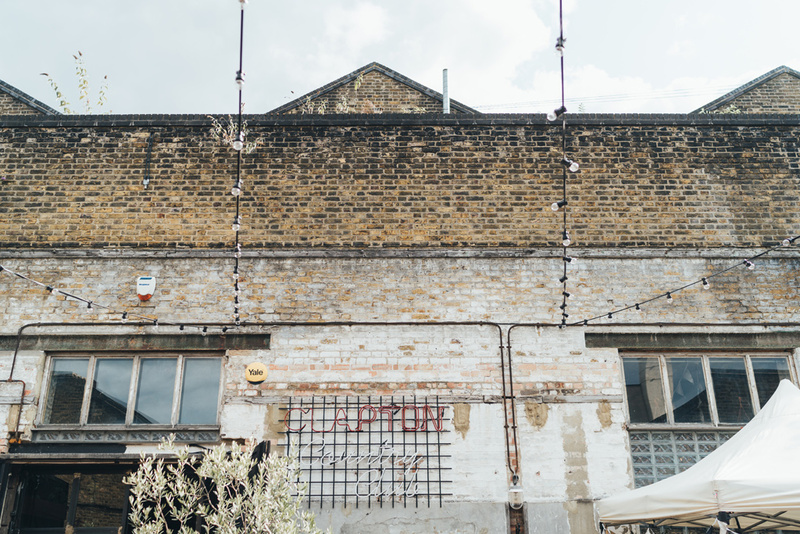 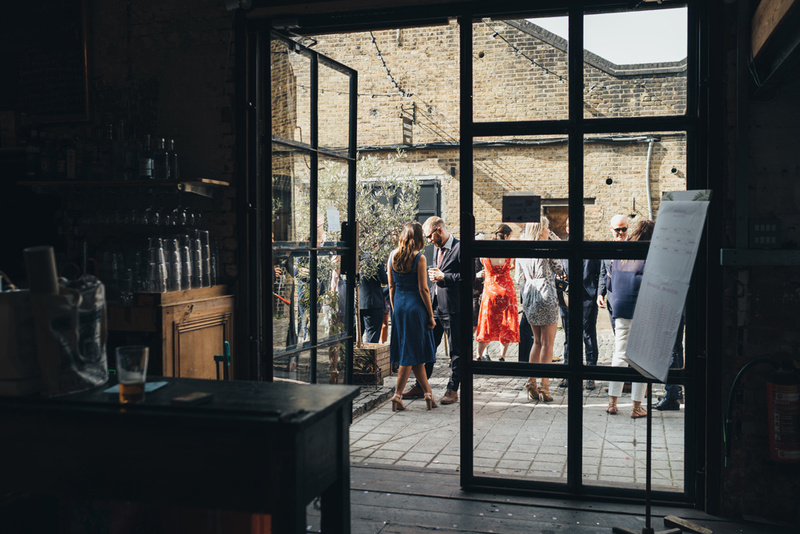 They celebrated in East London, bringing their family & friends together from all over the world for a modern summer party. 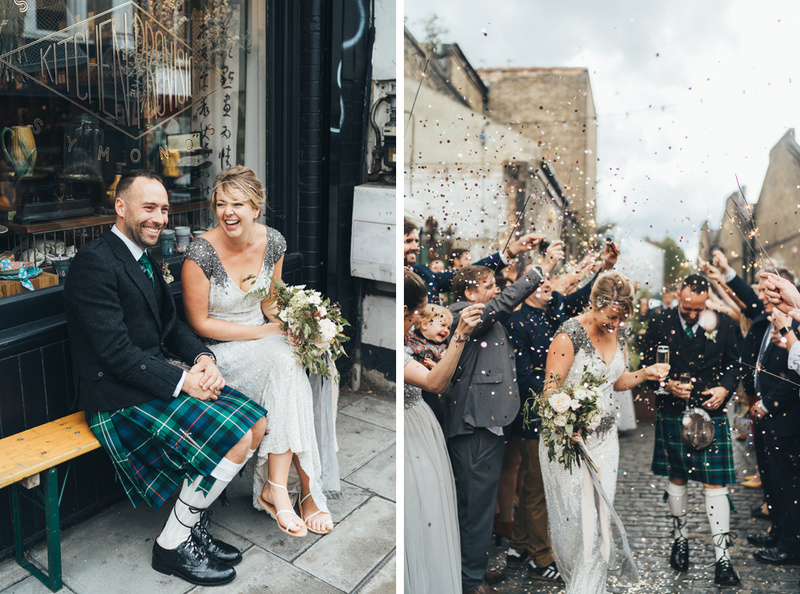 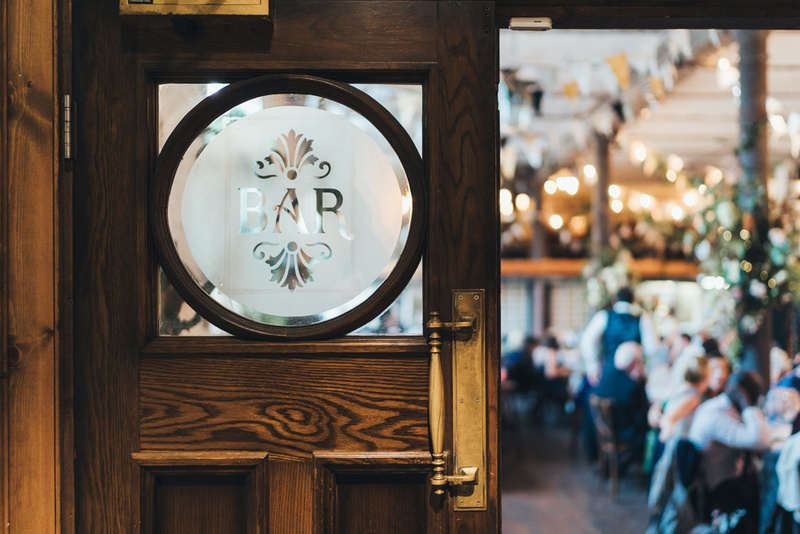 After their ceremony at Stoke Newington Town Hall, everyone headed to the pub for a quick drink to escape the rain. 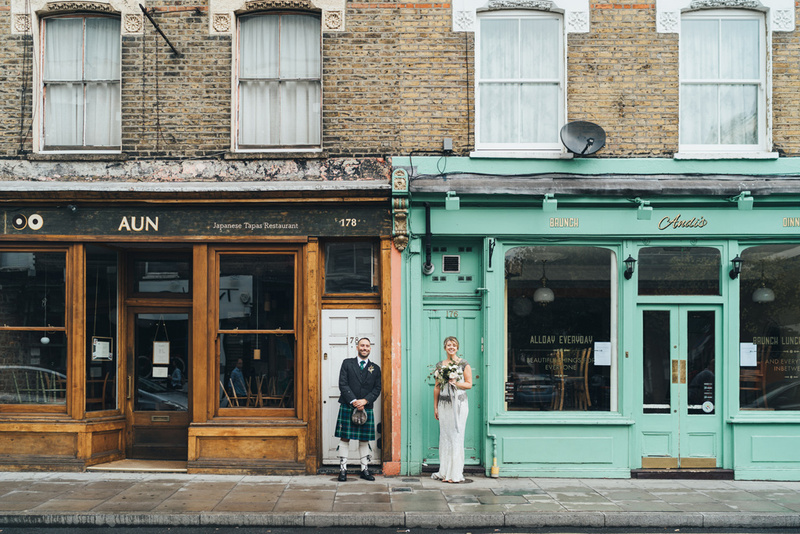 I took Julia & Duncan for a walk down Church Street for some relaxed portraits before we headed to Clapton Country Club to celebrate with their guests in this cool East London venue. 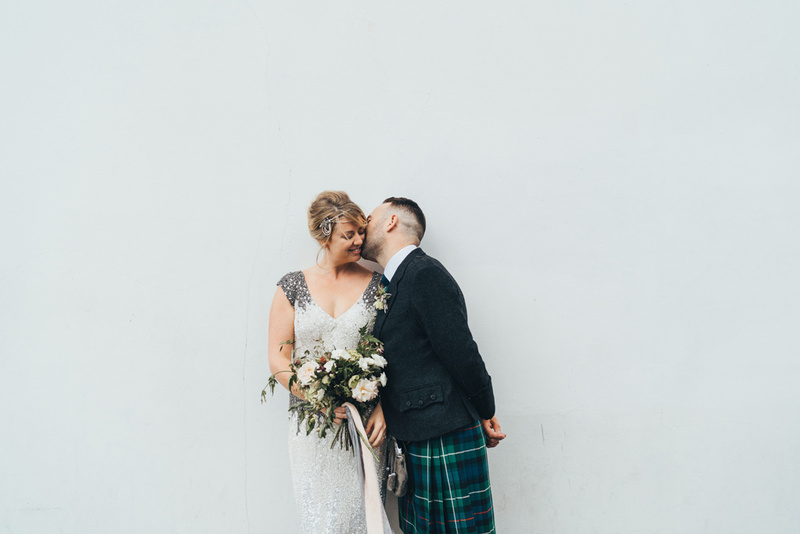 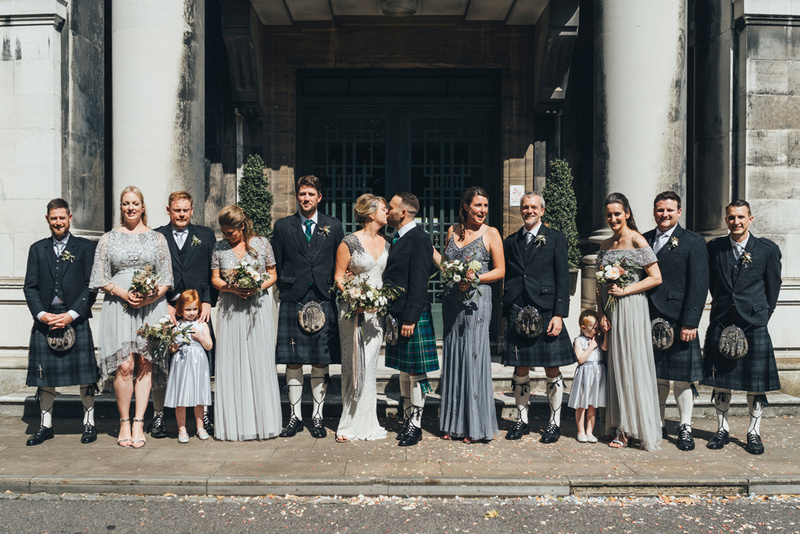 Julia looked amazing in an Eliza Jane Howell embellished gown & Duncan looked so cool in his kilt, it was worth the annoying shoe laces! 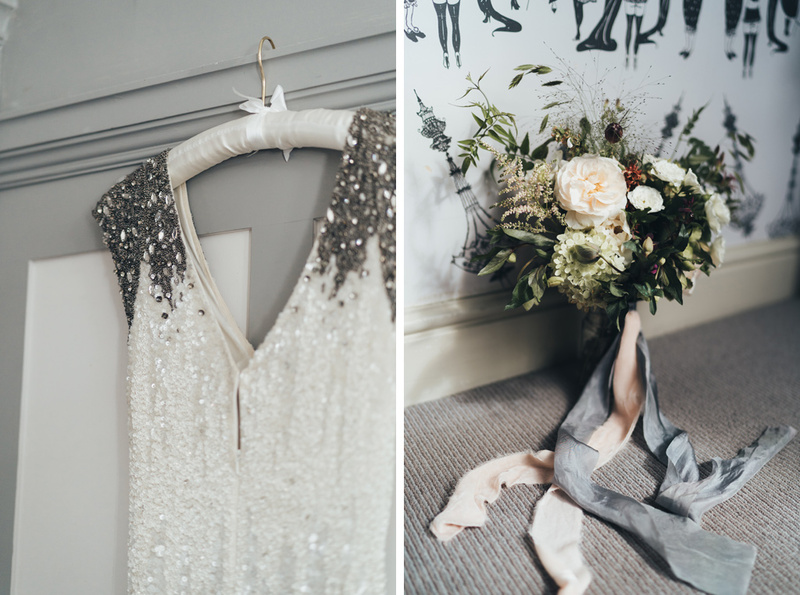 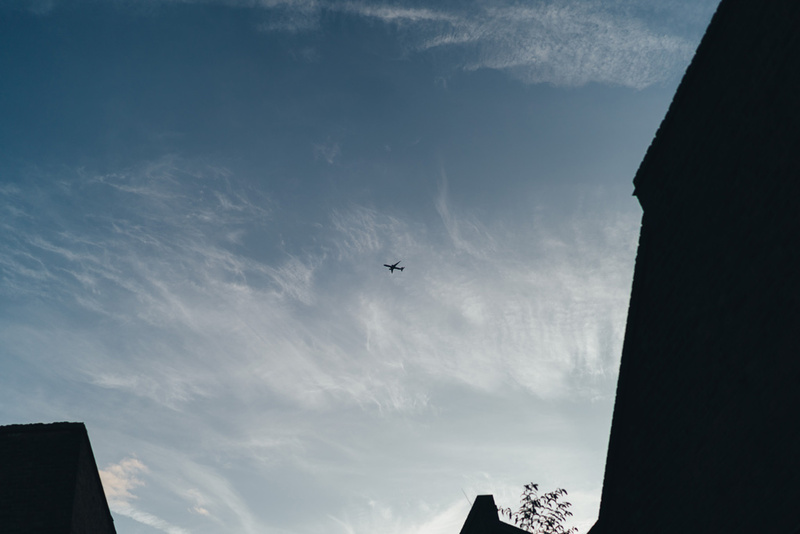 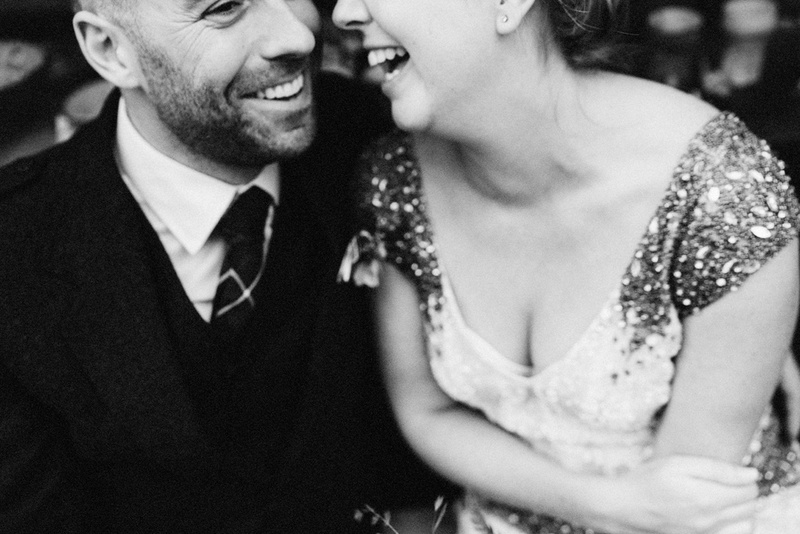 Here are a few previews from Julia & Duncan’s relaxed, shabby chic wedding at Stoke Newington Town Hall and Clapton Country Club in London.